What a wonderful gift for you baby! Bebe International is a website that seeks to celebrate children of various cultures and religions from all around the world. It was built upon a love for children, a passion for unique baby gifts, and a deep respect for cultural diversity. They specialize in the exclusive and hard-to-find gifts for the most imaginative family and friends. The Bebe International’s team of professional moms searches from Toronto to Taipei to find the most exceptional children's products in the world. Their Mission: To Promote Cultural Diversity Through Education And E-Commerce. We received two beautiful articles of clothing created with love . Ours were made in Ghana, Africa by local women who are helping to support their families! How nice it is to help to world!! 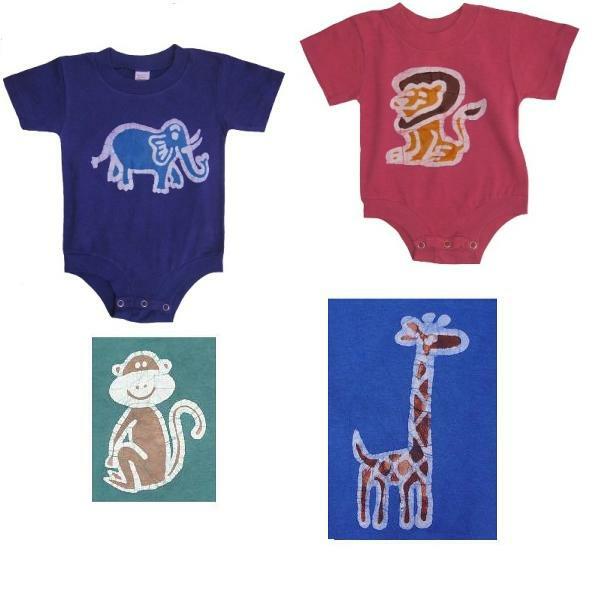 Check out www.bebeinternational.net, help the world and give beautiful gifts! !